Update (12 January 2013, 10:25 AM): Sorry I forgot to update this blog. Yeah, I know this news is out since last year. But you know me. Lazy! :P Anyways, 2 new venues have been added to the Taiwan tour for this Spring tour. One has just been updated today, along with a new venue in Korea, which I will update on it later. This is a great opportunity for those who can't go to their concert during the weekdays :). Thanks to the fans who updated this from last year. Update (4 November, 9:17 AM): I found another poster for the Taiwan concert on Facebook posted by Adrian. Looks the same from the Japanese concert poster I have at home, except the language is in Mandarin. He he. A friend of mine named Jean has tweeted on Twitter that Libera is coming to Taiwan next year for the Spring tour. Wow! 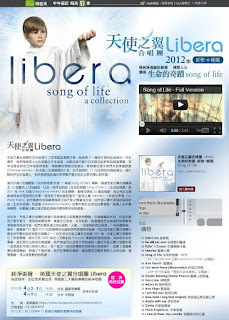 Happy for Libera and other Taiwanese fans, plus Jean too :). 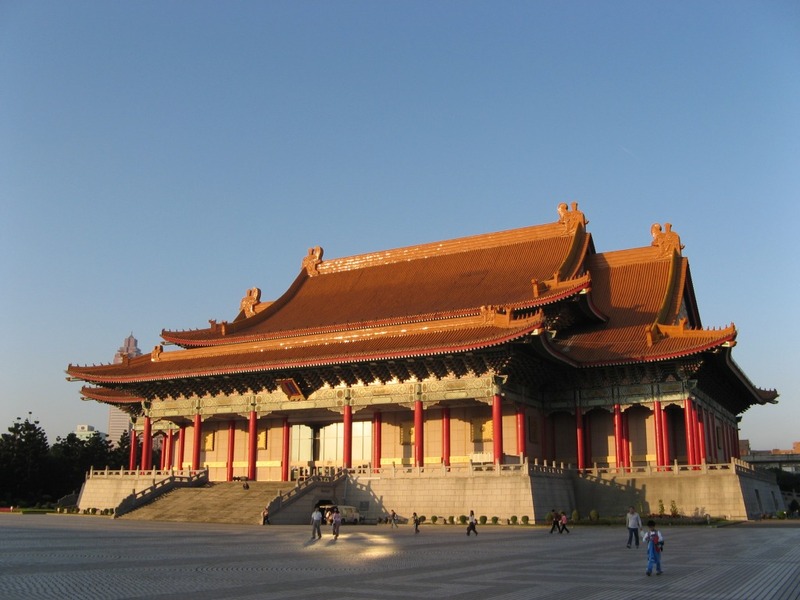 Thanks so much for the great news, Jean :D. First this year is Singapore, now Taiwan. Looks like Libera is touring to new countries a lot. Hopefully they can come to my country next. Dates, time and venues are out now. Ticket prices are not announced yet. Will update more soon :). I hope many people can go. In other words, for those who are planning to go, please don't book your air flight tickets yet.